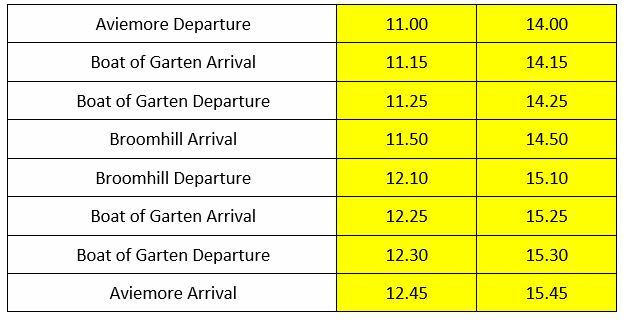 Welcome to the 2018 Strathspey Railway Santa Express! Enjoy festive family fun as you travel by heritage steam train through the stunning (hopefully snowy) Cairngorms winter landscape. During the 2 hour (approx.) journey, all children will have the chance to meet Santa on board and will receive a special age specific Christmas present. 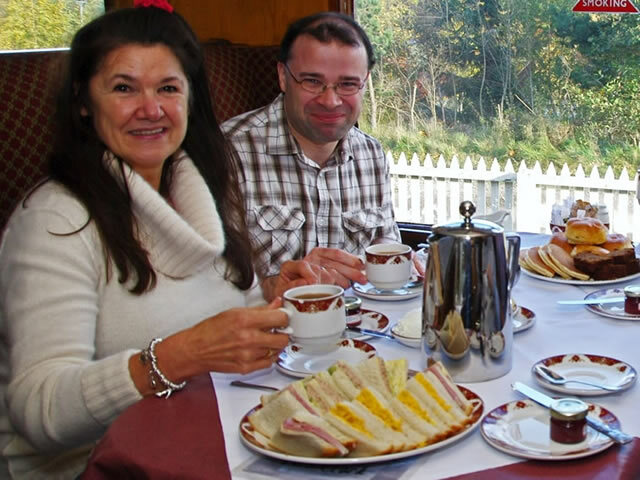 As part of the trip, adults will be served one delicious mulled wine and Christmas food treats (adults aged 16 and 17 will be offered a soft drink alternative) and children will be treated to a Christmas food treat and a drink choice. Dietary requirements cannot be guaranteed due to the large number of passengers. 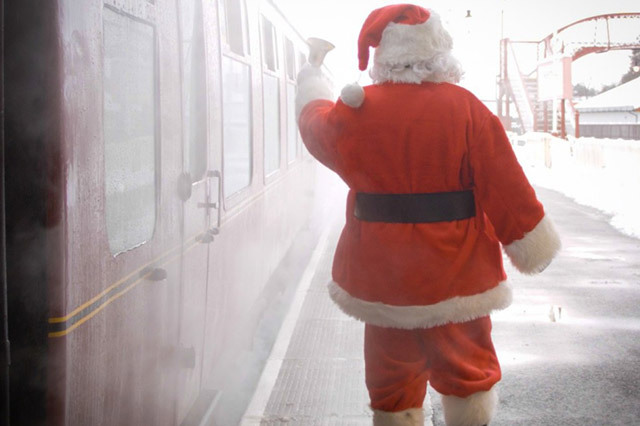 Standard travel is not available during our Santa Express Services. Limited refreshments will be available on board. 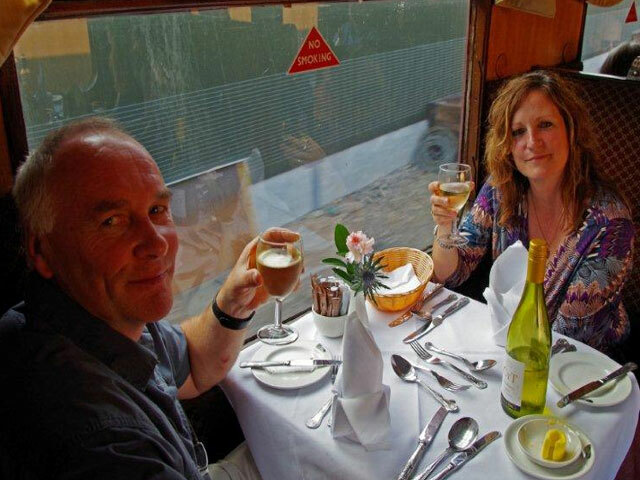 £165 1st Class Compartment for up to 6 passengers, this includes babies. £18 child 5-15 yr on day of travel. £12 child 12m- 4yr on day. £6 child Birth to 11months on day. No other travel on these dates. Enjoy the privacy of your own First Class Compartment as you travel through the wintery Cairngorms landscape and meet Santa on board the train. 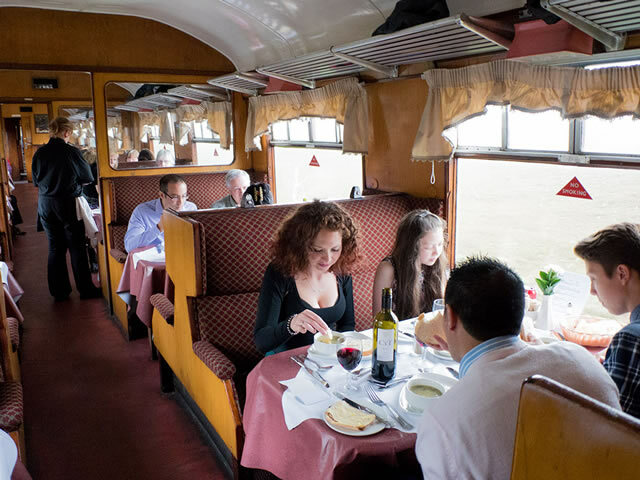 Our popular First Class Santa package costs £165 for a party of up to 6 people. This price is per compartment (seating 6 passengers maximum this includes chldren of all ages). Adults, will be served one delicious mulled wine or prosecco with some Christmas food treats (adults aged 16 and 17 will be offered a soft drink alternative). Children will receive a present from Santa and be served a Christmas food treat and drink choice of orange or apple juice. Please include the age and gender of each child in the comments box when you are making your booking so we can provide an appropriate present also the number of adults travelling. Some Dietary requirements can be catered for, please add this request in the comments box. Dogs are not permitted on these services.